"First and foremost, to those I have hurt - purposefully or not - from the absolute depth of my soul, I am sorry." 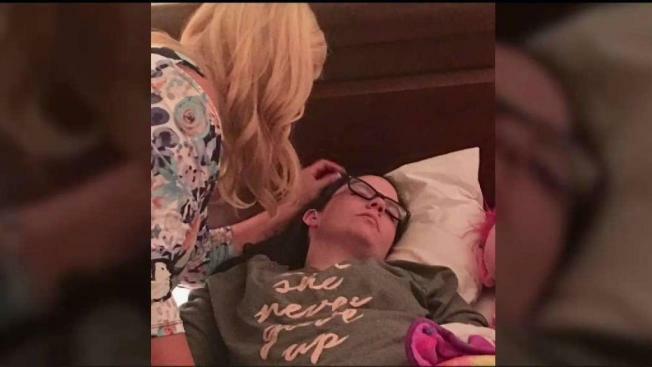 A woman accused of tricking a New Jersey family into thinking she was dying of brain cancer and pulling similar fraud in Pittsburgh and South Jersey wrote a lengthy public apology on Facebook. "First and foremost, to those I have hurt - purposefully or not - from the absolute depth of my soul, I am sorry," Kiley White wrote Friday. "Words could never express just how many tears I have shed over knowing I contributed to the heartache of another human being." In the post, White goes on to explain her actions and thought process while remaining apologetic. "I don't know much but what I do know is that my inability to love myself has left me with the need to find people who do," she wrote. "The way I have done that is clearly so beyond wrong. It’s taken advantage of peoples feelings, robbed them of their emotions and broken their hearts when they found out it was all a lie." On July 12, White, 26, was charged with theft by deception and harassment after allegedly taking advantage of Linda and Steve Evans of Egg Harbor Township, New Jersey. White met the Evans through a mutual friend in early June. The couple said they took her in because White said she had no safe place to spend her final days due to a traumatic family history. After her arrest, White was issued a summons for a future court date. White wrote about the Evans family in her Facebook post however. "My lies were to desperately hang onto a rope with blistering hands, willing to do anything to keep this family I thought I had," White wrote. "Looking back, maybe they would have loved me without all that nonsense. Just me. Just Kiley from Pittsburgh with a crappy past. I’ll never know that now, but will probably wonder about it for all the rest of my days." After NBC10 aired the initial story on White, an administrator for a Galloway Township, New Jersey, church came forward, alleging she pulled a similar stunt last year. "We know the emotion of that and the emotional pain that went through it," Mike Bult of Mainland Baptist Church said. Bult told NBC10 a member of Mainland Baptist Church was conned into giving White hundreds of dollars for housing-related costs. Police investigated but say no charges were filed after White confessed to lying, apologized and repaid the money. "Our goal was to see her get help," Bult said. 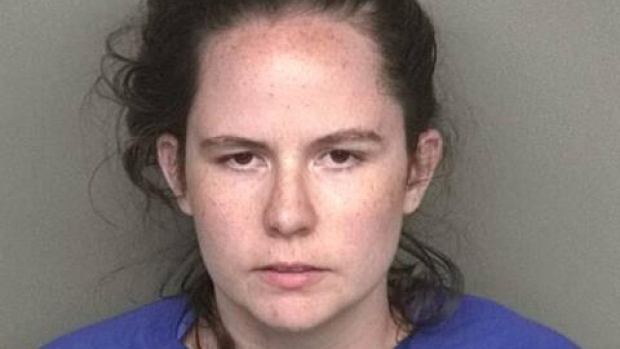 After White was charged for the Egg Harbor Township incident, police are taking another look at the Galloway Township case. "I think we're going to revisit our case to see if we have enough evidence moving forward to change on our end," Galloway Township Police Chief Donna Higbee said. Galloway Township Police said White agreed to get help following the incident at Mainland Baptist Church but continued to con other people. "She threw that all away," Chief Higbee said. "She looked a gift horse in the mouth and decided to go on her own and continue to victimize people." Besides Evans and Bult, other people came forward and accused White of tricking them with a similar story. "She was an awesome actress," Judy Levy of Pittsburgh, Pennsylvania said. Levy told NBC10 White stayed with her in her Pittsburgh home for three months in 2014. "It just made my blood boil that she's still doing it to other people," Levy said. While some who commented on White's public Facebook post remained outraged over her alleged actions, others offered her prayers and urged her to get help. "I am sorry to everyone I have hurt in this process," White wrote. "I am sorry that your lives were turned upside down, your reputations ruined and your hearts played with. I am more sorry than you will ever, ever know."